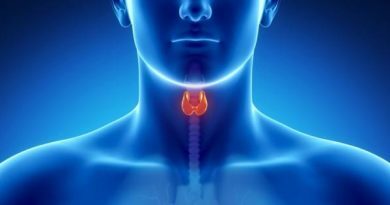 Thyroid Guide – Underactive Thyroid: The thyroid gland, also called as thyroid, is one vital organ of the endocrine system of the body. As an endocrine gland, it secretes hormones- chemicals of the body that helps regulate cellular activities, into one’s bloodstream. The thyroid is located in the neck area, fronting the trachea. It is said to be 2 centimeters in width and 4 centimeters in height. The thyroid gland is able to produce two hormones, thyroxine, also called T4 and triiodothyronine, also called T3. These two hormones are tasked to regulate the body’s metabolism and growth. One’s metabolism is the rate by which the body burns energy and how quick the body’s reaction is. In addition, it also affects how much on weighs and sleeps. An underactive thyroid, also known as hypothyroidism is a condition of the thyroid gland where it is said to be underactive. It means that the thyroid gland is not producing enough hormones to be utilized by the body. In effect, this condition lowers one’s metabolic rate. Underactive thyroid does not bloom in an instant, rather it gradually develops. Its symptoms are said to be mild that it goes unnoticed in the start. The onset of underactive thyroid may cause slowing down the body’s functions. Some symptoms of this disorder include feeling tired and sleeping a lot, dry or pale skin, thinning of the hair, sore muscles, weakness, depression, problems with memory, inability to concentrate, weight gain, constipation and slow hear rate. Eating right is important to prevent getting underactive thyroid. Eating foods that that have appropriate amounts of iodine can help as a treatment for underactive thyroid. 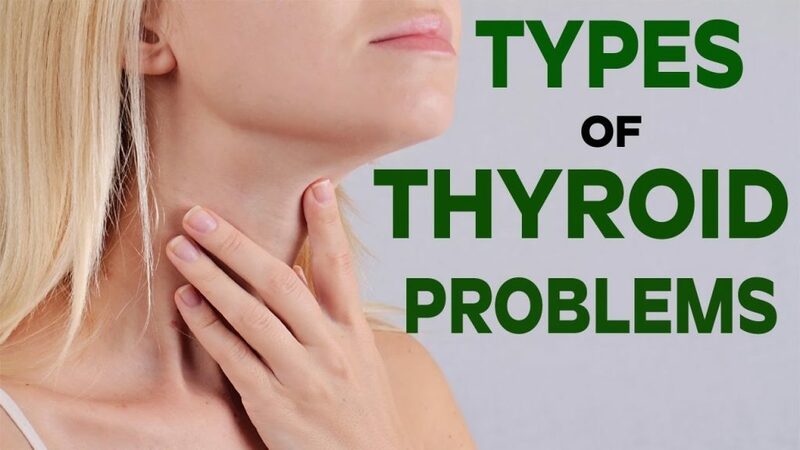 It is said that about 2/3 of the iodine in the body is secreted in the thyroid gland. With this, foods like iodized salt, fish, fish oils, sea weeds, eggs and cheese would somehow help replenish the body’s source of iodine. 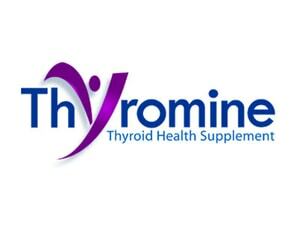 There are also natural thyroid supplements available in the market that can be taken to add to one’s iodine source.